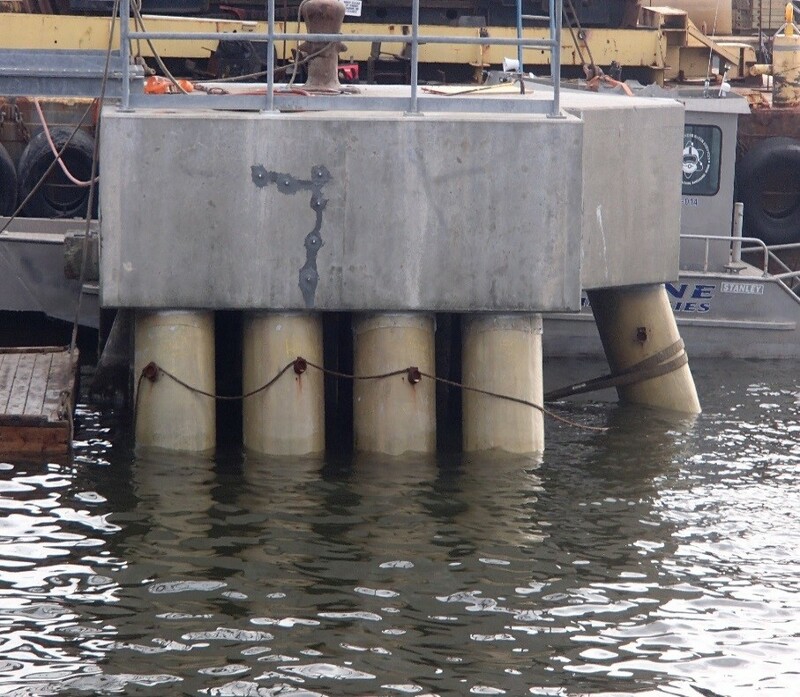 HART MILLER ISLAND UNLOADING PIER DEMO AND CRANE PIER REHABILITATION | Marine Technologies, Inc.
Project consisted of the demolition of two unloading piers that were constructed of concrete and steel and the rehabilitation of an existing crane pier facility. 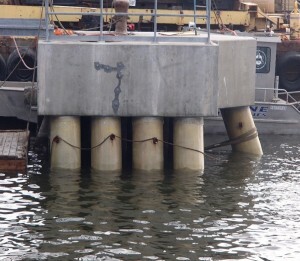 The work included a preconstruction underwater inspection of foundation piles and beam caps, pile repairs with FRP Jacket System, Carbon Fiber Wrap repair of cap beams, repair of damaged concrete surfaces, and a new marine fender system at the crane pier facility and two mooring dolphin structures. 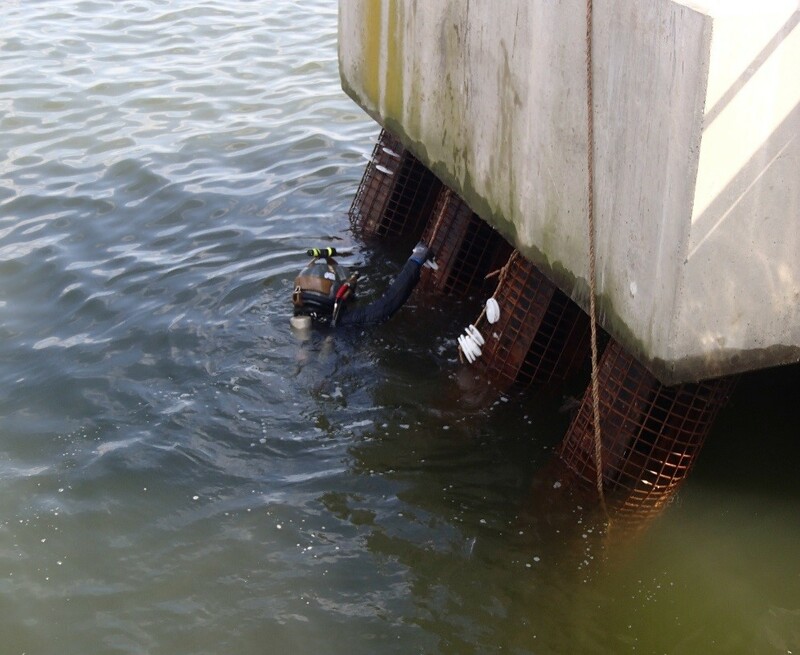 Preconstruction inspection findings were used to determine the extent and quantity of repairs.